Aly qualified as a dispensing optician on 2nd July 1987! 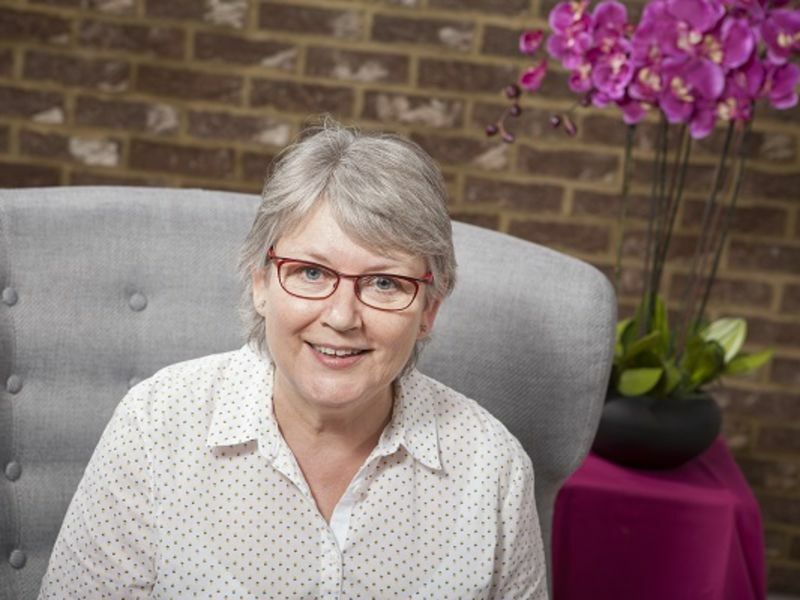 She has worked for Leightons on and off since 1991 as both a full time employee and self employed locum until June 2014, when she took over the Leightons franchise in Tadley. Tadley has a great, experienced team who have worked together for many years and offer a friendly and professional service to the community. When Aly isn’t working she enjoys walking her young cocker spaniel (named Peg), cooking, seeing friends & spending time with family.